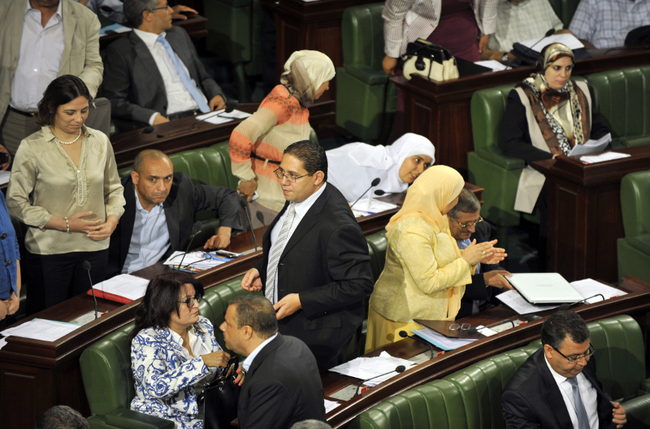 In the democratic countries, the civil society contributes to the decision-making process along with government agencies, research centers and expert committees, which allow to focus on the urgent issues experienced by the citizens that may be overlooked by the decision makers because of electoral priorities or lobbying pressure… Hence the importance of establishing such balance in the post-revolution Tunisia by building the capacities of civil society organizations to play this role and contribute effectively in building a democratic society. 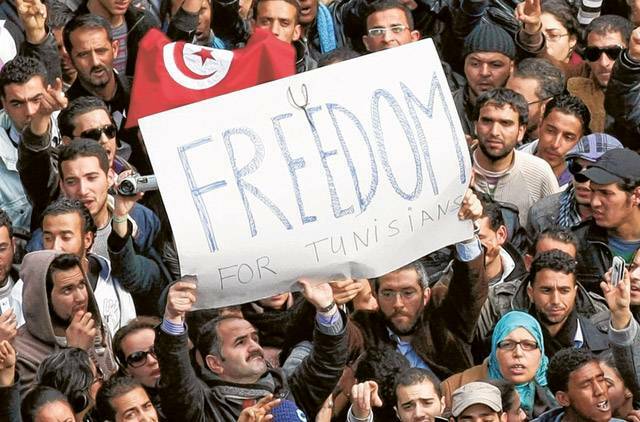 It is in this context that the “Tunisia Policy Shapers” project takes place, which aims primarily to empower civil society with the appropriate means and techniques to become a positive and effective force of proposal that is both trusted and appreciated by the decision makers. 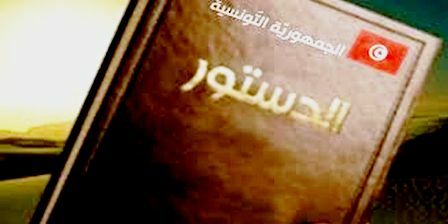 The program consists of training workshops about the art of writing consistent and impactful policy papers. The participants are mentored by subject matter experts until they finish their papers. Through seminars, conferences and round tables, the program also aims to promote the dialogue around public policies between the civil society, the decision makers and the private sector. Simply put, it’s everyone’s business. The project organized a series of training workshops on policy papers for an audience of more than 20 civil society activists. The content of the workshops was about the definitions of public policies, decision-makers, civil society and policy papers, guidance on the selection of the problem and the title, the sources of information, argumentation and the structure of the paper. The subject matter expert used a methodology that is based on the interaction between the participants and on their own contributions through exercises and activities that are both fun and informa tive. At the end of the first workshop, the participants were tasked with choosing and defining the issues on which they will work, and seeking maximum related information in preparation for the second workshop. To better orient the participants and help them move forward, a follow-up coaching meeting took place on December 27, 2014 at the National Youth Observatory. At the meeting, participants had the opportunity to talk about the progress they had made and the challenges they faced. The experts candidly answered all their questions by providing them with sound advice and guidance to overcome the encountered problems. In the second workshop the participants tackled the techniques of writing political papers and how to promote them. They had the chance to talk to a guest speaker, Ms. Sana Mersni, who was a member of the NCA (National Constituent Assembly) as she told them about her experience with civil society as an MP and gave them many hints and practical instructions on how to better address the parliament and engage with its members in a constructive manner. Finally, they presented their research topics before a panel of experts to get their feedback before being tasked with the writing of their papers during the next three months. Each participant had a mentor to assist him during his research and to correct his final paper. The second round of the project is a two-year program that aims to build on the previous achievements to further strengthen the capacity of the civil society organizations to engage policymakers and advocate social and economic reforms. 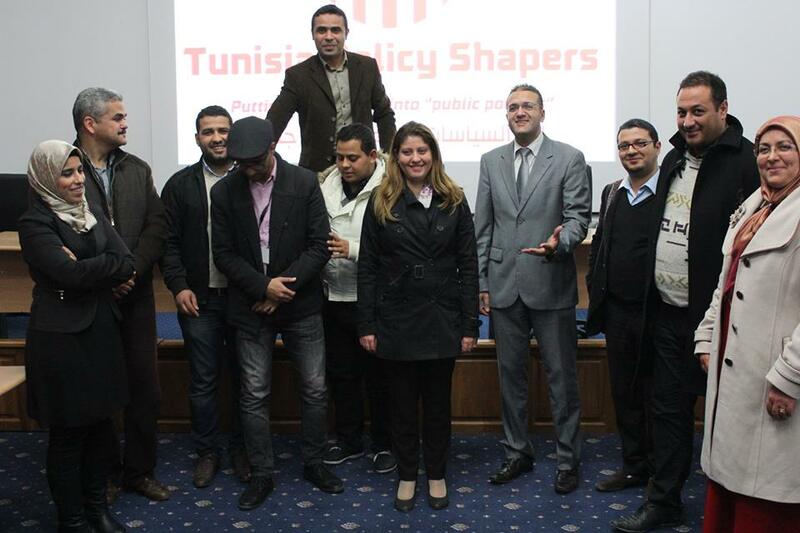 During its first year of implementing the TPS program, we recognized the shortage for trainers specialized in policy analysis and advocacy in the Tunisian context. This shortage does not match civil society’s need to advance its knowledge and skills to assess policies and provide recommendations. 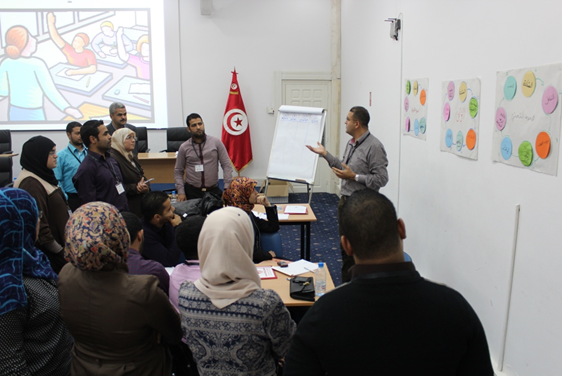 In response, the project addresses this need by conducting an intensive train the trainer program of 12 weeks around policy analysis and advocacy for several civil society organizations across Tunisia, which will further commit to train other civil society activists afterwards. The selection of the participating organization was done through an online call for applications, and according to a specific set of criteria such as expertise in public policy and advocacy, the capacity to disseminate the received skills and the network of contacts in the local civil society. 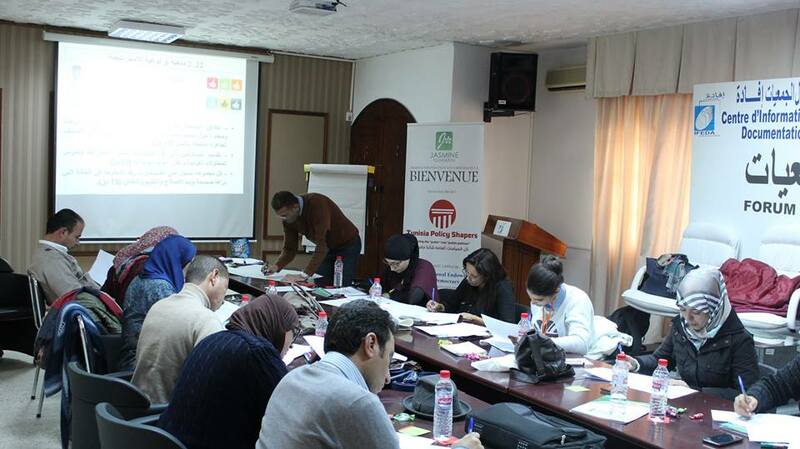 JFRC now have a network of 15 committed trainers across Tunisia who are certified in policy analysis, policy paper writing, and advocacy. 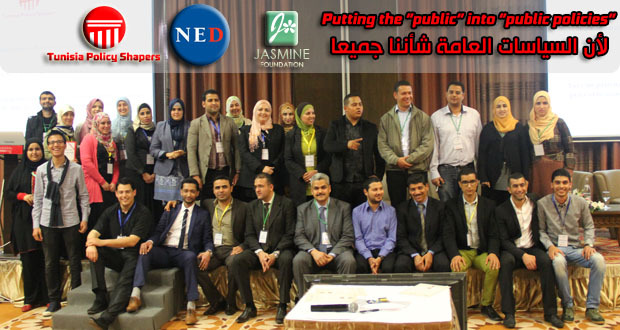 In addition, Jasmine Foundation has built a strong network of specialized experts and a well-rehearsed training Guide on Policy Paper Writing and Advocacy that will be used to transfer these skills to other organizations. The first phase of the project is to train 12 trainers in the field of Policy analysis and evaluation, writing policy papers and advocacy techniques. The training will be comprehensive and delivered by renowned experts. The second phase of the project is to partner with local CSO’s outside Tunis and deliver the training at 3 different governorates. The participants will receive training on the techniques of writing policy papers and they will be mentored by our experts until they produce their papers. The participants from the different governorates will be able to present their papers at a national seminar where we will bring together decision-makers, civil society actors, and subject matter experts. The outcomes of the seminar will be further discussed along with other public policy issues in a closing international conference.